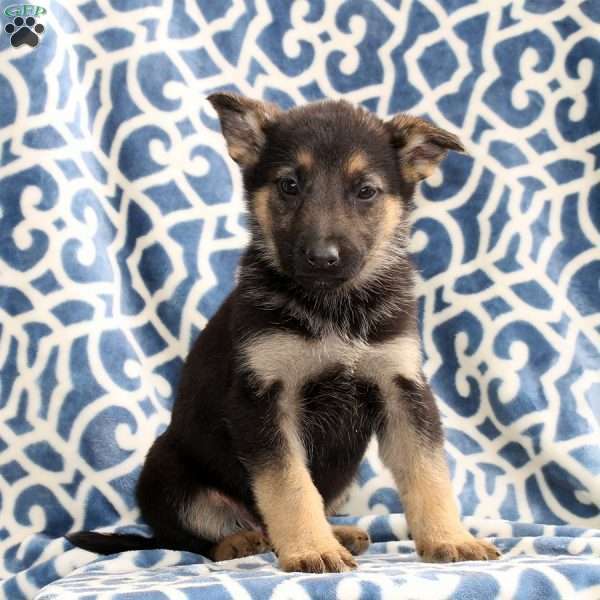 Hogan is a stocky German Shepherd puppy who is ready to venture his way right into your heart. 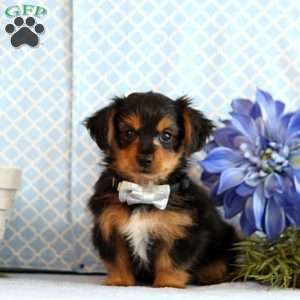 This peppy fella can be registered with the AKC and is family raised with children. He is vet checked and up to date on vaccinations and dewormer. 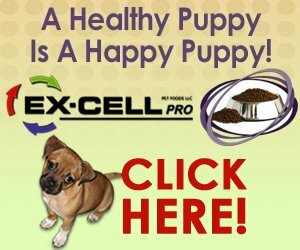 The breeder also provides a health guarantee. 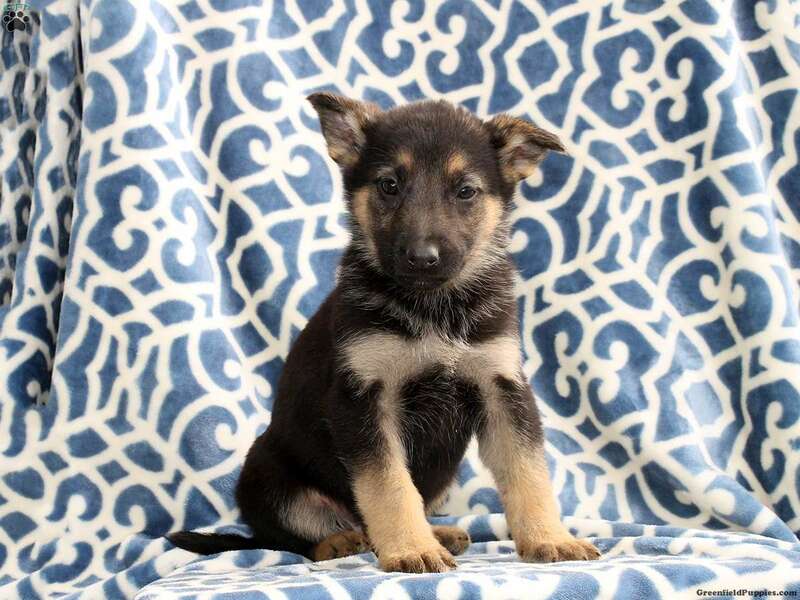 Hogan is ready to be your loyal companion. If you’d like to welcome him home, please contact Amos today.